Canon USA made a product advisory about the new Canon EOS Rebel T4i. We have identified a phenomenon in which the camera model name embedded in the EXIF data of captured images incorrectly shows “EOS Kiss X6i”, which is the model name for the EOS Rebel T4i in the Japanese market. Even if this occurs, however, the image taken is still captured correctly. 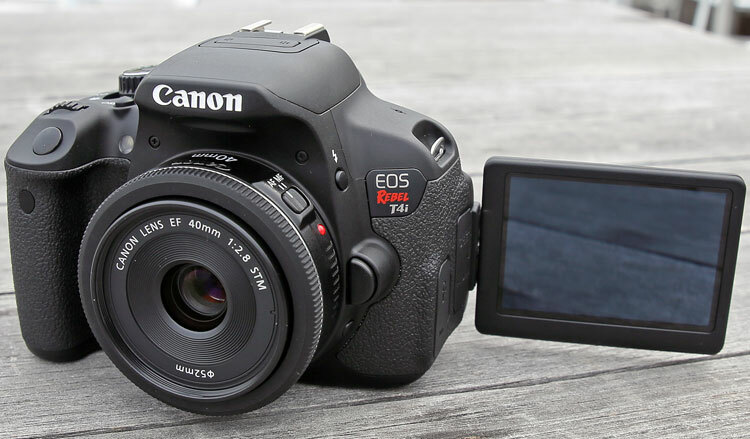 When using applications, such as Digital Photo Professional (DPP) or Image Browser EX (IBX) to view images captured with your EOS Rebel T4i camera, the camera model name in the EXIF information of the images shows the model name for the same camera in the Japanese market: the EOS Kiss X6i. The camera model name that appears on the Camera Settings / Remote Shooting screens of EOS Utility (EU) also shows “EOS Kiss X6i”. *Some units whose second digit of the serial number is “3” are affected. Customers who would like to have the correct model name listed in the EXIF information of their camera are asked to contact Canon using the information below.